The guy with the dark sideburns and curly hair, light-colored Zorro hat, beige suit and bolo tie may change outfits every night. But his set list has been pretty static. 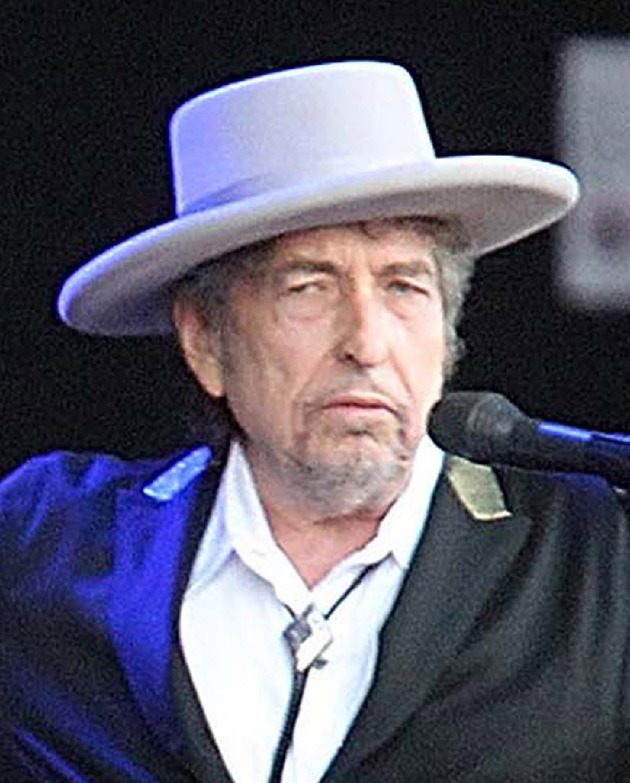 What Bob Dylan performed Tuesday night at the Orpheum Theatre in Minneapolis is pretty consistent with other shows on the current theater leg of his Never Ending Tour. Maybe Dylan will mix things up when he returns to the Orpheum Wednesday and Thursday. Maybe he’ll introduce the fine band or say something. He did mumble something at the end of Tuesday’s first set; I think it was something about being right back after intermission.